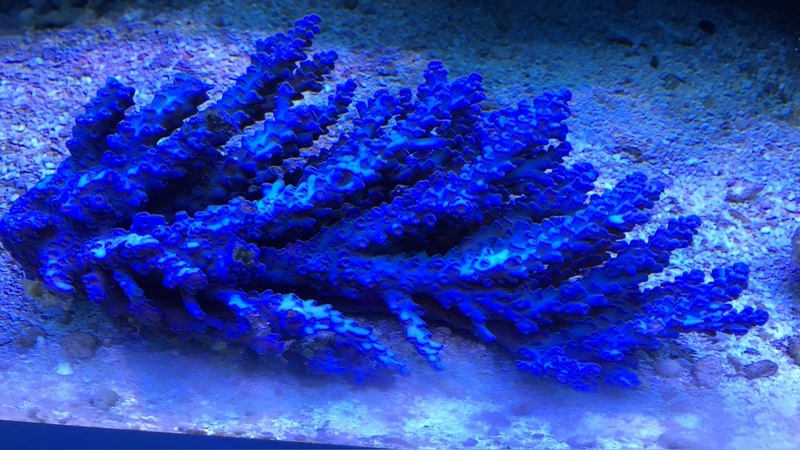 Acropora tenuis is easy to breed. There are offspring in the trade available. 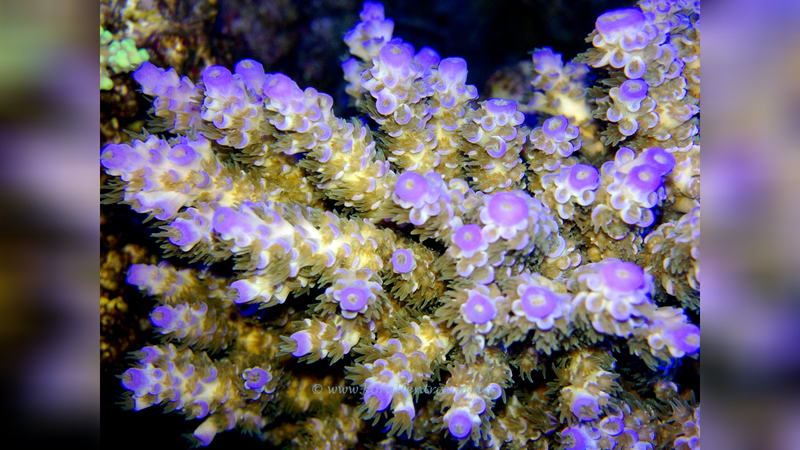 If you are interested in Acropora tenuis, please contact us at Your dealer for a progeny instead of a wildcat. You help to protect the natural stocks. 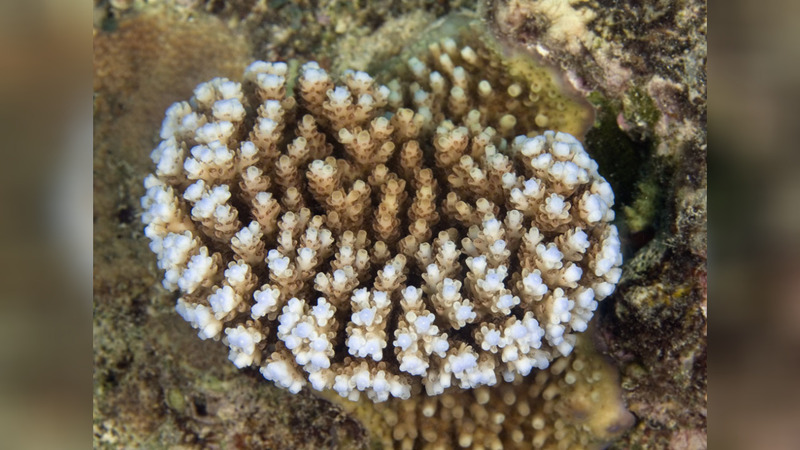 Similar Species: Acropora vermiculata, which has short axial corallites. See also A. selago, which has scale-like radial corallites not arranged in a rosette. 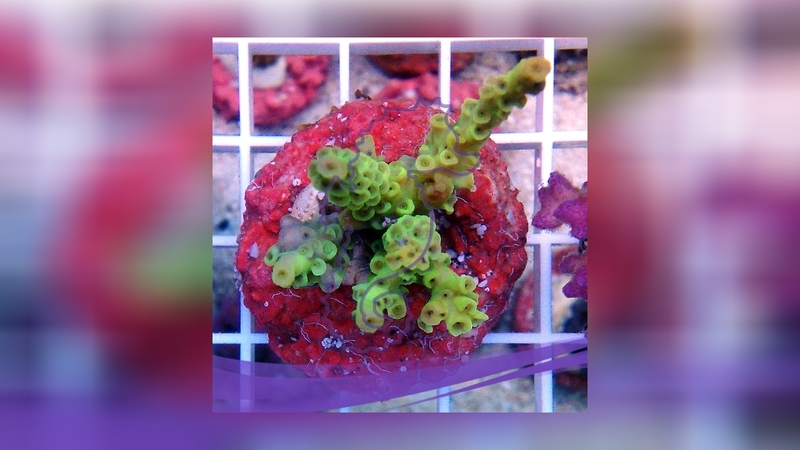 Corymbose A. pulchra has smaller, scale-like radial corallites. 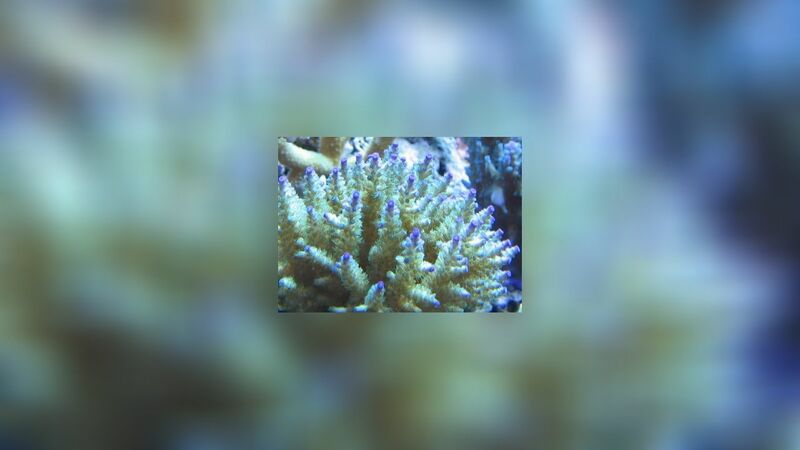 Acropora eurystoma = Acropora tenuis; Der Name "tenius" kommt aus dem Lateinischen und bedeutet dünn, fein, zart, spitzig.